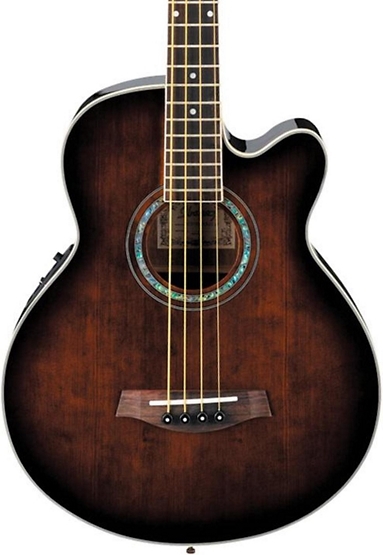 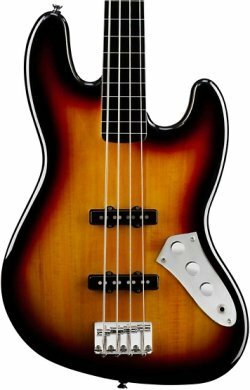 Looking for an inexpensive bass? 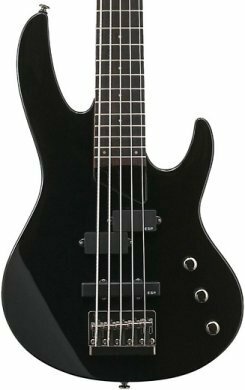 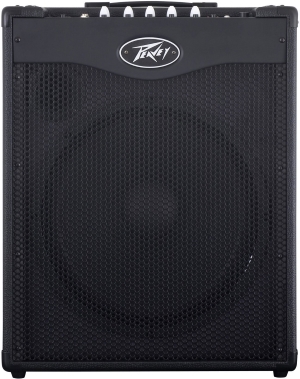 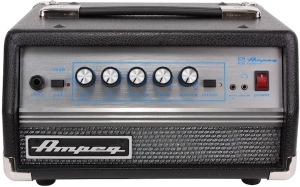 The cheap bass guitars featured in this section have one thing in common - consistently strong user reviews and comments across forums and gear sites, often from players of 30, 40+ years. 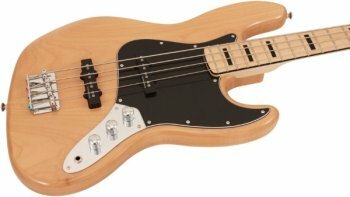 Other than that, each budget bass guitar featured here offers a unique sound and feel. 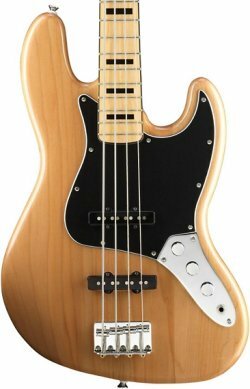 You'll learn about their individual qualities, see and hear them in action, and be in a position to make a more informed choice safe in the knowledge that you'll be getting a great bass guitar that will last a lifetime of playing.